The 5 ecommerce tips presented below can make a big difference when it comes to sales and the way users approach your online store. As an ecommerce store owner your goal is to make more sales. Like you there are hundreds and possibly thousands of people that are hoping to do the same thing and they also promote similar (if not identical) products like you. 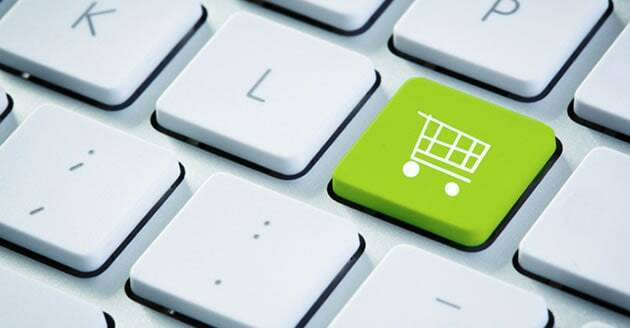 How can you differentiate your ecommerce website so that you win that sale? What can you do so that people trust your company and give you their money? There are a lot of ways to improve your ecommerce performance but it’s impossible to cover everything in a single post so what you will read below are the 5 most important ecommerce tips that can actually lead to more sales and satisfied users. Using an SSL – most ecommerce websites use an SSL for the shop part only; instead you should use an extended SSL throughout your website. An extended SSL besides providing for secure connection between your users and website is also a way for users to verify your business identity since in order to get an extended SSL you have to prove that you are a real business entity. Once you get the extended SSL your business name will show in the browser like the example of Paypal below. Also, do not forget that https is now a ranking signal (a low one for now) so in the near future you will also have the added advantage of ranking higher in Google. Show your Business Accreditation – Any details you can give to users proving that your business is legal will increase trust. If you are a US business for example, registering with the Better Business Bureau (BBB) is a great way to show users that you are legal. Reviews from a third party system – Another way to establish trust is to showcase reviews (or testimonials) from your customers. It is better if these reviews are in a third party system like (tripadvisor, yelp, ivouch etc) so that they look more convincing. If you decide to keep these reviews on your website then make sure that you do write the name of the customer and details on how users can contact them and confirm the review or ask questions. Besides trust, another important factor that will make people purchase from your ecommerce shop is your content. 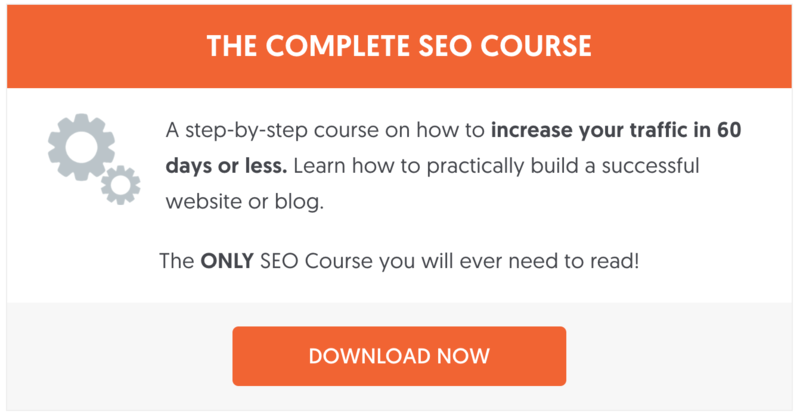 If your content is original and unique this will not only give you an additional boost in SEO and rankings but it will also convince users to make the next step and proceed to checkout. By original content I mean unique and accurate product titles, product descriptions that are useful and appealing, real high quality images of the products in different angles, short videos (if applicable) and anything else that can make your product presentations more professional. Having a mobile friendly website is not an option these days but it’s a necessity. 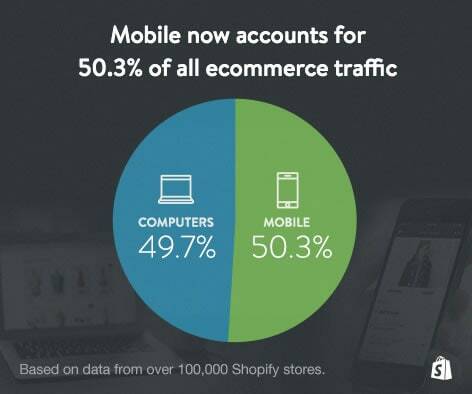 Recently Shopify announced that 50.3% of all ecommerce traffic comes from mobile which gives a good indication about the importance of mobile for ecommerce stores. Even if you don’t expect to make any sales directly from mobile because of the nature of your products or services, you still need to have a proper and professional mobile presence. People are using their mobiles to search while on the go and may continue their search on their tablets or desktops. If you don’t have a mobile friendly website then you lose customers to competitors that have mobile optimized websites. Depending on how your ecommerce store is developed you have a number of options for going mobile but what is the most important is to make sure that the user experience on mobile is optimized (fast loading websites, big buttons, no left and right scrolling, not too much information on screen etc). Besides the policies you also need to have an FAQ page to provide answers to questions clients have about the purchasing process and your company in general. Try to think what kind of questions clients may ask and also use data you have from emails and other support cases. The last ecommerce tip is not to forget about the ‘call to action’ buttons. When people browse your ecommerce store make sure that the button ‘ADD TO CART’ or ‘BUY IT NOW’ is on a prominent place, easy to spot. Do make your buttons look like buttons and use colours that differentiate them from the rest of the content. Have a look at ebay and notice how the ‘Buy it Now’ and ‘Add to Basket’ buttons are located in a prominent position next to the items for sale. There are many ecommerce tips that can help you increase sales but in my opinion the 5 tips explained above are the ‘must have’ for a decent online presence. Ecommerce success depends on trust, quality of products and customer service and this should be your main concerns. 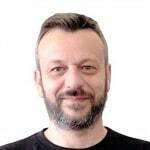 What else can you add in the list of top 5 ecommerce tips?